Thai Tech bring you the latest tech news, info and other cool stuff from Thailand and around the world. Keep up to date with our Thailand tech news blog. NEW YORK/SAN FRANCISCO (Reuters) – Apple Inc refreshed some of its lesser-known products at a New York event on Tuesday, adding iPhone features like facial recognition to the iPad Pro and faster processors and better displays to some Mac computers that had gone years without a major update. The Cupertino, California, company introduced new versions of the iPad Pro, its higher-end tablet that competes with Microsoft Corp’s Surface, with thinner bezels and more screen space, along with the face unlock system found on Apple’s newer iPhones. Apple also played up software partnerships with Adobe Inc and Autodesk Inc , whose programs will now work on Apple’s iPad Pro. As with previous models, the new machines rely on processors from Intel Corp , but Apple said an increasing number of security features on the devices are being handled by its own so-called T2 chip. The post Apple spruces up Macs, iPad Pros and raises prices appeared first on Thai Tech by Thaivisa.com. Apple has confirmed its new iPhone lineup, which includes the iPhone XR, iPhone Xs and iPhone Xs Max will be available to preorder from October 19. Customers in Thailand will be able to preorder the new iPhones from the Apple website, with delivery expected early in November. 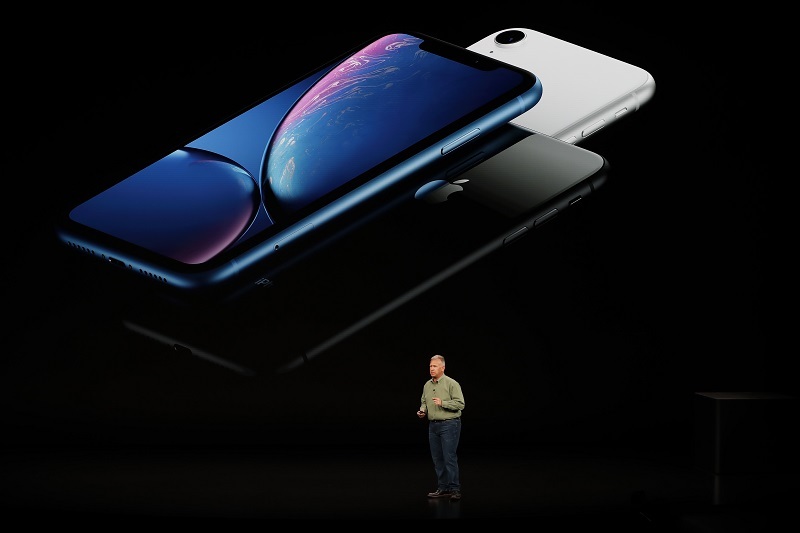 Apple confirmed the iPhone XR will start at 29,900 Baht, while the iPhone Xs and iPhone Xs Max will start at 39,900 Baht and 43,900 Baht, respectively. The new iPhones were first unveiled by Apple in September but this the first time customers in Thailand will be able to get their hands on them. The iPhone Xs and iPhone Xs Max are updated versions of last year’s iPhone X, iPhone 8 and 8 Plus. The handsets retain the design of the iPhone X, including its 5.8 inch OLED display. 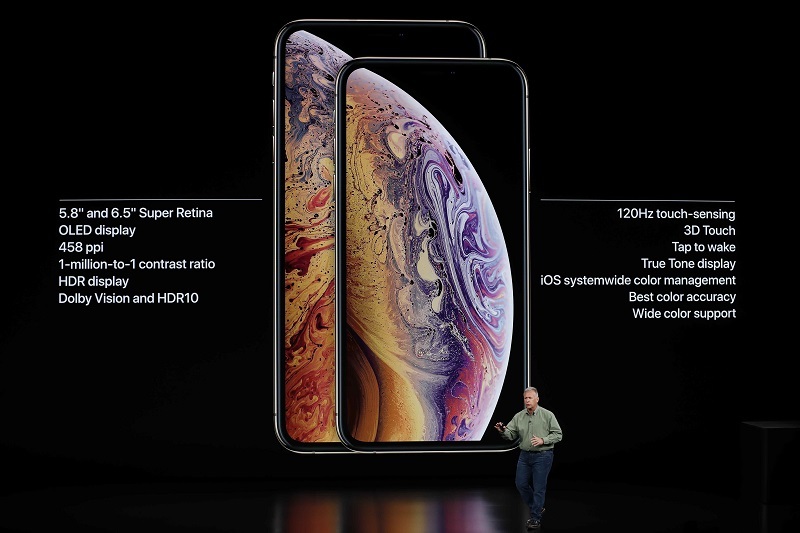 The iPhone Xs Max, is Apple’s largest handset to date and includes a 6.5 inch display. The iPhone XR is arguably the most interesting of the three handsets. While it is certainly not cheap, it will be a little easier on your wallet than the iPhone Xs and Xs Max. The reason for the lower price is that the iPhone XR includes a standard LCD screen rather than the OLED display found in the other iPhones. The iPhone XR also only has a single lens camera, rather than a double lens as found on the iPhone Xs and Xs Max. All three phones include the new A12 Bionic processor which Apple says is 15 percent faster than the A11 chip found in last year’s iPhone X. There is still no word yet on when the Apple Watch 4 will be released in Thailand. On November 9th, the first official Apple Store is set to open at the new Icon Siam shopping mall in Bangkok. 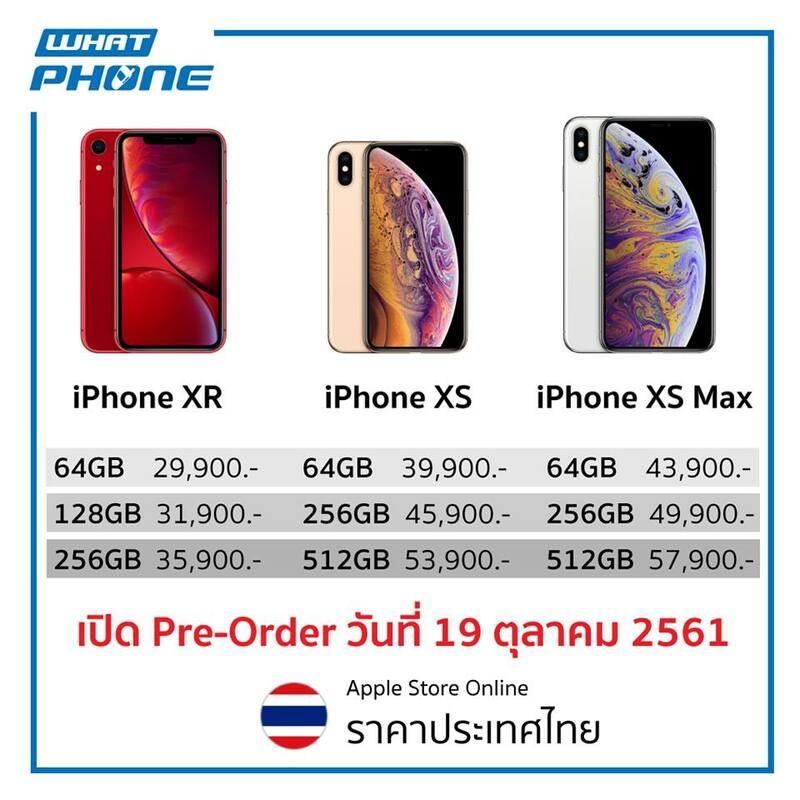 The post Preorder the iPhone XR, iPhone Xs and iPhone Xs Max from Oct 19 – here’s how much they cost appeared first on Thai Tech by Thaivisa.com. SAN FRANCISCO (Reuters) – Facebook Inc on Monday released a smart speaker designed to ease video calls, but the company’s history of privacy mishaps and the device’s price and limited functionality could slow it from taking on market leaders Amazon.com Inc and Alphabet Inc’s Google. The post Facebook debuts smart speaker for Messenger video calls appeared first on Thai Tech by Thaivisa.com. The post Alphabet to shut Google+ social site after user data exposed appeared first on Thai Tech by Thaivisa.com. 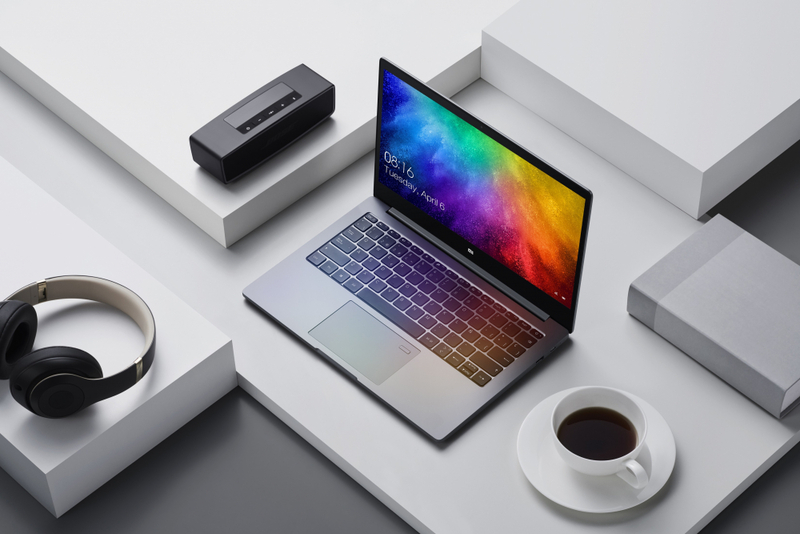 A NEW ultra-light notebook computer that packs a powerful punch, the Xiaomi Mi Laptop Air 13.3” will look good on any desk thanks to a sleek dark grey magnesium-alloy body that’s a mere 14.8 mm thick. The 13.3-inch Gorilla-glass laminated Full HD display has narrow bezels of only 5.59 mm, contributing to the laptop’s high screen ratio of 80.1 per cent and enhancing its premium look and feel. The display has 1920×1080 pixels resolution with pixel depth of 166 pp and boasts a 170-degree viewing angle, meaning that you can see what’s on the screen no matter where you’re standing. Brightness is good too, with 300 nits and a high 800:1 contrast ratio. And despite being ultra-light, its graphics performance is not compromised as the Mi Air uses NVIDIA GeForce MX150 graphics card with 2 gigabytes of GDDR5 dedicated video memory rather than graphic power embedded in the chipset and having to share the main memory for the graphics display. 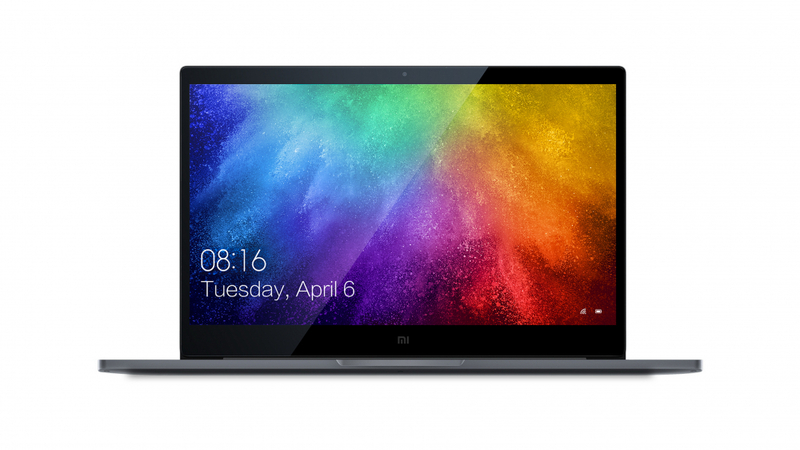 Performance-wise, the Mi Air gets it power from Intel’s latest processor, the 8th Generation Kaby Lake-Refresh Core i5-8250U with a clock speed of 1.6 GHz and maximum speed of up to 3.4 GHz. Adding to its impressive performance is an 8 GB DDR4 working memory or RAM running at 2.4 GHz and superfast 256GB SSD storage. The laptop also comes with an expandable SSD slot if you want to increase the storage capacity. Using an SSD drive enhances its performance because the PCIe SSD used by Mi Air is three times faster that the SATA hard drive widely used in laptops. The fast quad-core processor, fast and high capacity of RAM and fast storage plus fast graphics translate into an impressive performance for an ultra-light laptop. Moreover, the Mi Air comes with a fast wireless connection 802.11ac 2×2 Wireless AC adapter. 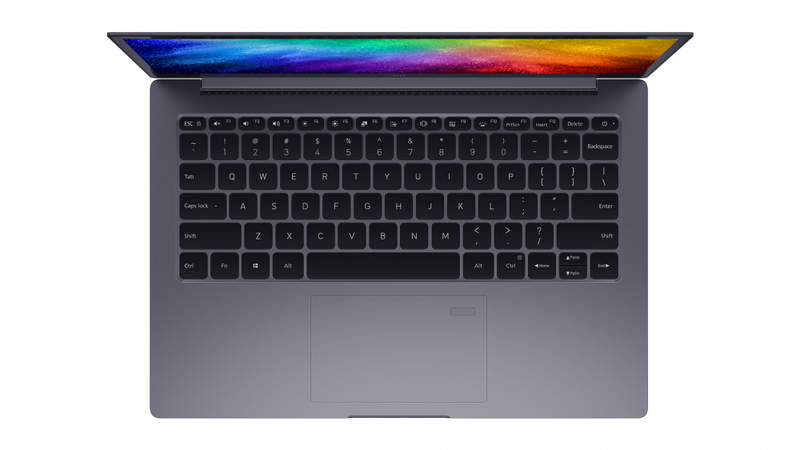 The laptop has the ports you need –a USB-C, two USB 3.0s, one HDMI port and one 3.5mm headphone jack. The USB-C port is mainly for charging the laptop but can also used simultaneously for data transfer with an optional dock attaining a transfer speed of 5 GB/s. With the high data transfer speed and optional dock and cables, you can output the display to 4K, thus allowing you to use the laptop as a movie player for your large 4K TV. The Mi Air also has good sound quality whether you’re watching movies or listening to music. That sound quality is achieved by incorporating two 2W custom speakers developed by AKG and adopting Dolby Audio Premium Surround Sound technology. The Dolby Audio allows you to select preset sound settings of Dynamic, Movie, Music, Game and Voice and personalise your own sound setting by adjusting the equaliser. 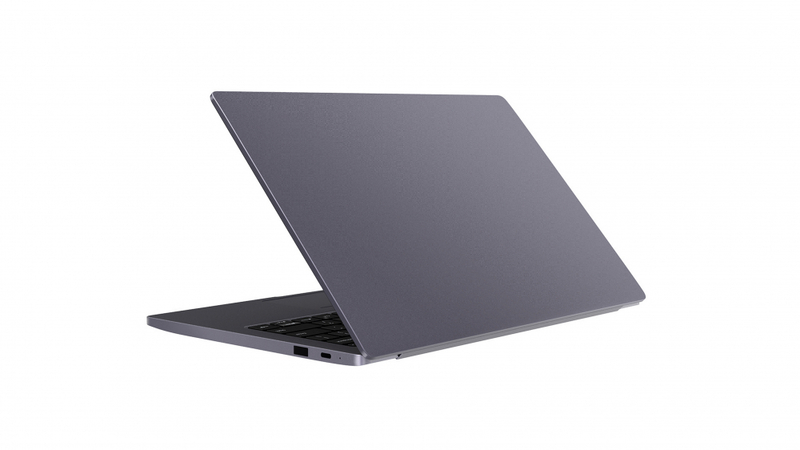 The Mi Air laptop runs on easy-to-use Windows 10 Home operating system with Cortana, Microsoft’ personal digital assistant that allows you to use voice command to interact with the notebook computer. During my test, Cortana guided me step by step through how to set up the laptop for first use. I found that the Mi Air handled business applications, like Microsoft Word, fast and smoothly. Microsoft Edge web browser also ran fast and smoothly. Photos editing and video rendering was speedy too thanks to its dedicated graphics adapter and video memory. Video clips also ran fast and beautifully on the 13-inch display and the games had no glitches. The backlit keyboard was responsive and easy to type on. And the Mi Air comes with a large Windows precision glass touchpad (110 x 67mm) that feels smooth to the touch and supports multi-touch gestures for swift and precise controls. What I liked most was the fingerprint scanner, which is integrated with the touchpad’s top right corner. Cortana guided me to scan my fingerprint that allows quick unlock of the laptop. The Mi Air has good battery life with about nine hours of online video playback, 7.5 hours of local video playback, and 7.5 hours of web browsing. It uses a 40Wh high-density lithium polymer battery. The battery charger is not large and can be carried along with the laptop easily. Since it uses the USB-C port for charging, you can also use it to charge your flagship Android smartphone. And Mi Air supports 1C fast charge technology, allowing up to 50 per cent of battery recharging in just 30 minutes. The Mi Laptop Air 13.3” is available for Bt35,990 at Mi stores, IT City, Advice shops, and other major IT shops. The post Xiaomi Mi Laptop Air review: Ultra light with all the trimmings appeared first on Thai Tech by Thaivisa.com. The post New Apple watch could take bite out of Swiss market appeared first on Thai Tech by Thaivisa.com. The post Apple to stop shipping free headphone dongles with iPhones appeared first on Thai Tech by Thaivisa.com. The post Apple iPhones get bigger and pricier, Watch turns to health appeared first on Thai Tech by Thaivisa.com. 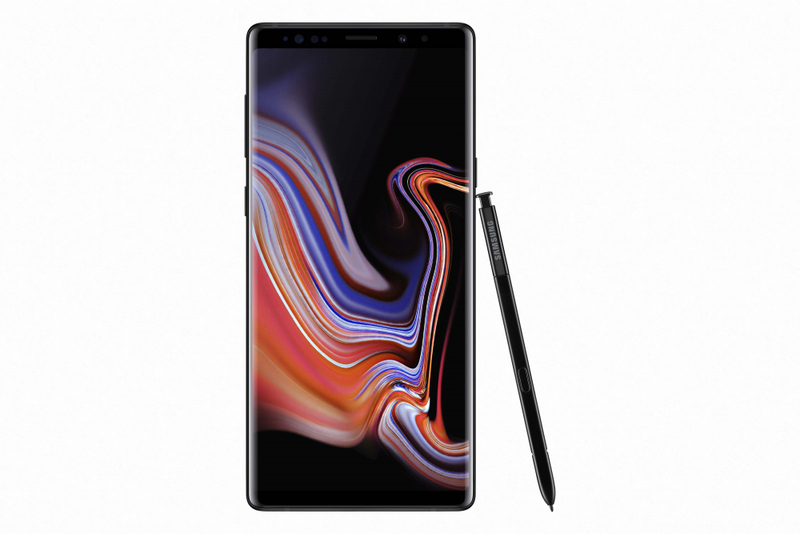 THE BRAND new smartphone from the Samsung stable, the Note9, will go a long way to restoring confidence in the South Korean tech giant thanks to a greatly improved S Pen stylus, a faster processor and faster performance as well as a larger battery. It retains the shape and footprint of its predecessor, measuring 161.9 x 76.4 x 8.8mm and weighing 201 grammes, but has a slightly larger display of 6.4 inches compared to Note8’s 6.3, though both offer 1440×2960 pixel resolutions. Note9 is powered by Samsung Exynos 9 octa 9810 processor with four cores running at 2.7 GHz and the other four at 1.7 GHz. Note9 has six gigabytes of working memory, the same amount as the Note8 but the latest model has 128 GB internal storage compared to 64GB. Note9 has good performance. I benchmarked it with AnTuTu Benchmark v7.1.0 and the smartphone got a high score of 247,453 points. During the test, I found Note9 was very responsive in terms of the touch screen, menus and running the apps as well as in the use of the stylus. Note9 also has fast internet connection. I tested it on TrueMove H’s LTE network. The applications downloaded fast and my snapshots were backed up to my cloud storage in no time. I used the Ookla Speedtest app to measure the Internet connection speed and found that it achieved a fast download speed of 79.4 Mbps and the upload speed of 41.5 Mbps. Note9’s display is called Infinity Display and is akin to the Full View display of other brands. 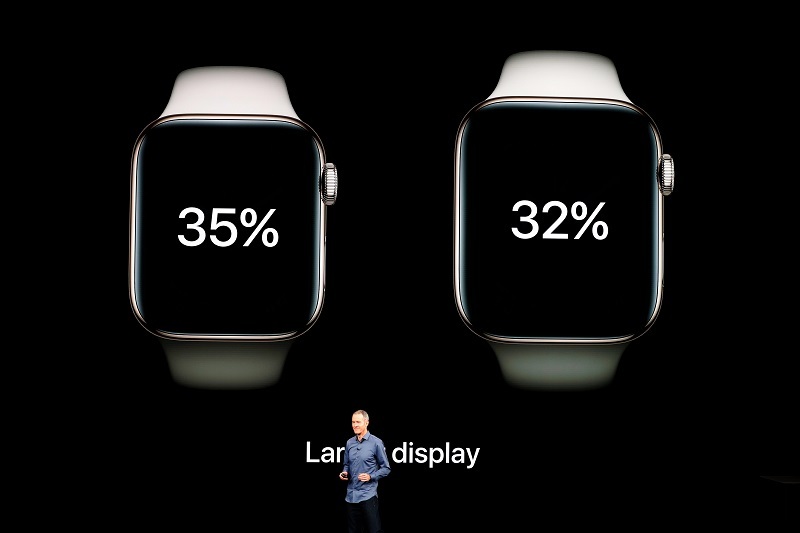 It has narrow bezels at the top and bottom and is near bezel-less at the left and right edges. Moreover, the iris scanner and sensors are hidden away at the top to cut down on visual disruption and to give you more space. 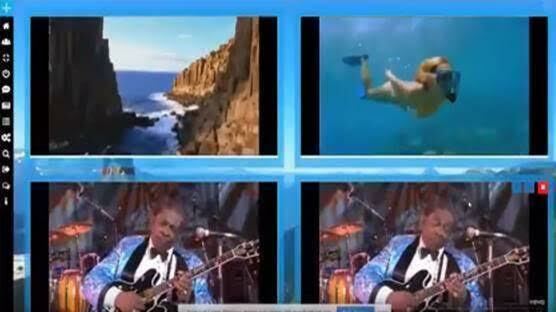 The high resolution of 2960×1440 pixels or Quad HD+ is impressive for viewing photos and watching video clips. During the test, I enjoyed using TrueID TV app to watch Premiere League Football matches and new Full-HD movies on the go. Galaxy Note9’s Infinity Display is complemented by stereo speakers, which are tuned by AKG, and deliver Dolby Atmos immersive audio for a life like experience. This allows Note9 to provide good sound experience when watching movies. YouTube was impressed too, naming Galaxy Note9 as a Signature Device able to deliver a best-in-class YouTube experience. Moreover, the Note9’s display has vivid colours, high brightness and contrast. It intelligently adjusts the contrast bases on the light, so you can enjoy clear and visible details whether indoors or in direct sunlight. Note9 can also play High-Resolution Audio. I tested it with Sony MDR-1ABT Hi-Res Audio headphones and I found that the sound quality was impressive with good music details and powerful bass. And the 6.4-inch display is a vast canvas for using the S Pen stylus to draw or jot down your notes. Samsung has said that it’s particularly proud of the new S Pen, referring to its development as “evolving from a tool for writing and drawing to putting more power and control in users’ hands”. 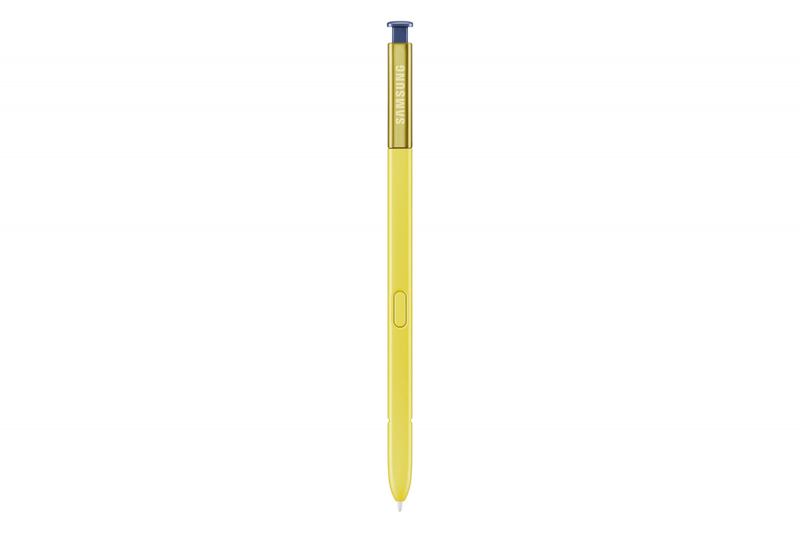 Now with Bluetooth Low-Energy (BLE) support, the new S Pen delivers an entirely new way to use the Note. With just a click on the S Pen’s button, it’s now possible to take selfies and group pictures, present slides, pause and play video, and more. And Samsung is confident that developers can integrate the S Pen’s new, advanced BLE functionalities into their apps later this year. This function is very useful indeed and it works depending on the current use of the phone. For example, when you play music, you can press the S Pen button once to play or pause the music or double-press it to skip the track. When you are viewing photos in Gallery app, you can press the S Pen button to move to the next photo and double-press to go back to the previous photo. This could be handy when you link the display from Note9 to a big screen TV to present a slide show from the Gallery. When you are using the camera app, you can press once to take picture just as you would if using a shutter button or you can double-press it to switch between the rear and front camera. The Note9 features dual camera technology for the rear camera and uses intelligent technology to make your pictures perfect. The main camera comes with advanced noise reduction technology, and a Dual Aperture lens, which adjusts to light just like the human eye so the camera can capture good quality shots no matter the lighting conditions. The dual cameras come with dual OIS (optical image stabilisation) for making blur-free shots. The rear dual-camera system is made of wide-angle fast-focus Dual Pixel 12 MP camera that comes with f/1.5/f2.4 aperture lens and a 2x telephoto 12MP with f/2.4 aperture lens. When you use the camera in Auto mode, you’ll see a button on the view finder to switch between the wide-angle and telephoto cameras. The auto mode uses Samsung’s Scene Optimiser technology to get best the results. 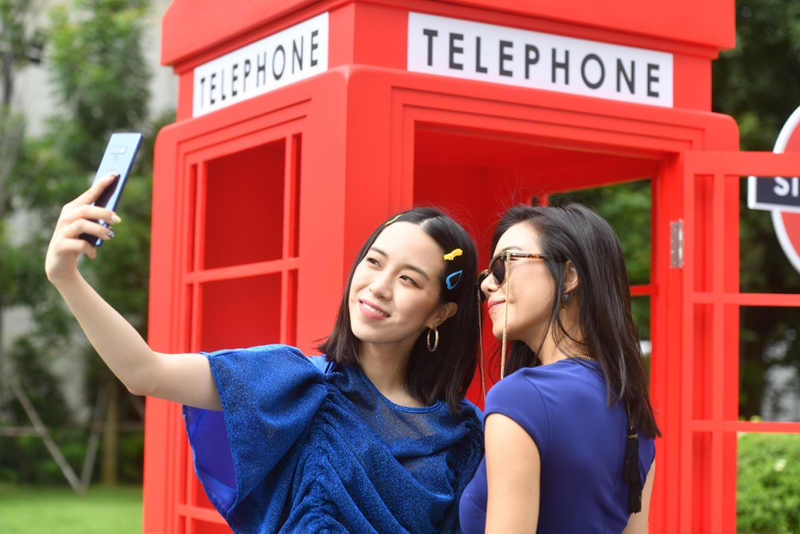 Samsung says Note9’s camera is its smartest as the Scene Optimiser uses artificial intelligence to identify elements of a photo, such as the scene and subject. The AI then automatically identifies the current scene to one of 20 categories and instantly optimises the result based on the category to ensure the most lifelike image with best colours and definition. Note9’s cameras also have Flaw Detection option that can be selected in the setting. When selected, Note9 will let you know if there is something wrong in the first shot so you can take another shot right away and will not miss the moment. For example, an immediate notification will appear if the image is blurry, the subject blinked, there is a smudge on the lens, or there’s backlight impacting the quality of the image. Apart from the Auto mode, the rear camera has Food, Panorama, Pro, Live focus, Super slo-mo, AR Emoji, Hyperlapse and Slow motion modes. The Live focus mode is for making most of the dual camera system to achieve DSLR-like blurred background to make the subject outstanding. In this mode, there will be a slide bar for you to adjust the depth of field to blur the background. Moreover, you can add beauty effect to your subject in this mode to make him or her look more outstanding with bright and smooth skin. The AR Emoji is fun for creating an emoji of your subject or adding animations, frames, and stickers using augmented reality. The AR Emoji is also available for the front camera for making your own emoji. The front camera has 8-megapixel resolution with a bright f/1.7 aperture lens. 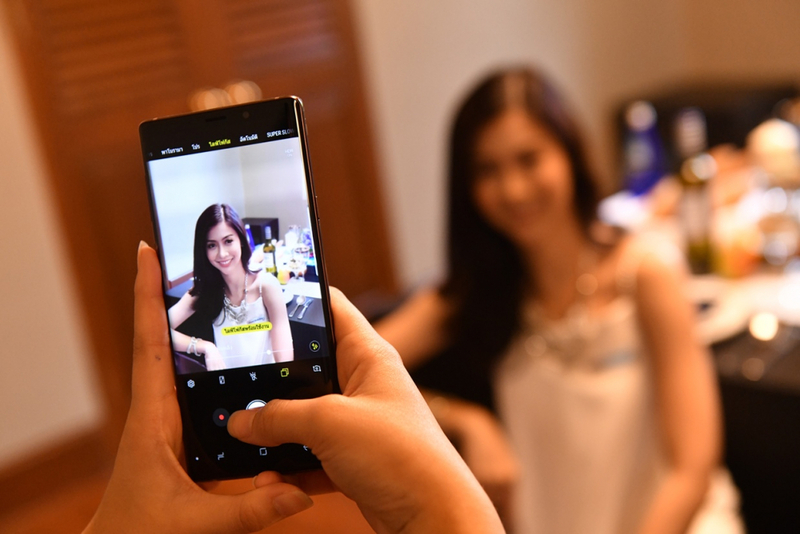 It also has Wide Selfie mode for taking group selfie photos. During the test, I found that Note9 took beautiful photos with sharp and clean results in most lighting environments. The Live focus mode allowed me to capture beautiful subjects with a professionally blurred background. The AR Emoji is fun to make. It created 30 emoji in animated GIF files that I could then share via Facebook Messenger and LINE chat apps to impress friends. Galaxy Note9 features Samsung’s trusted, defence-grade Knox security platform and biometric security options including fingerprint scanning, iris scanning and facial recognition capabilities to keep important information safe. During the test, I used iris scanning technology to easily unlock the phone. The set up of iris scanning was a breeze. You can also use Note9 with peace of mind without fearing it would accidentally fall into the water or without having to fear heavy downpours while you’re out. The smartphone conforms to IP68 water and dust resistance, meaning it can be under 1.5-metre of freshwater for up to 30 minutes. Note9 comes with a larger battery of 4,000 mAh capacity compared to 3,300 mAh of its predecessor. With this large battery, you can easily survive all-day use. The battery supports both wired and wireless fast charging – QC2.0 and AFC for wired and WPC and PMA for wireless fast charging. Note9 comes with Bixby, a personalised, intelligent assistant that allows you to give voice commands to the phone. And with the launch of Galaxy Note9, Samsung is making it easier to enjoy music with a new long-term partner, Spotify. The partnership makes Spotify easily accessible to seamlessly sync and transfer music, playlists and podcasts across Galaxy Note9. A nice and useful function is Note9’s capacity to delivers a PC-like experience with optional Samsung DeX. This allows you to work on presentations, edit photos, and watch favourite shows on a large monitor connected to Note9 via Samsung DeX, using HDMI adapter. When connected to a monitor, Galaxy Note9 can power a virtualised desktop and even serve as a fully functional second screen. Take notes with the S Pen while watching a video, or use Galaxy Note9 as a trackpad, to right-click, drag and drop, and use multiple windows on a monitor. It’s never been easier to be more productive. Samsung Galaxy Note9 has a suggested retail price of Bt33,900. 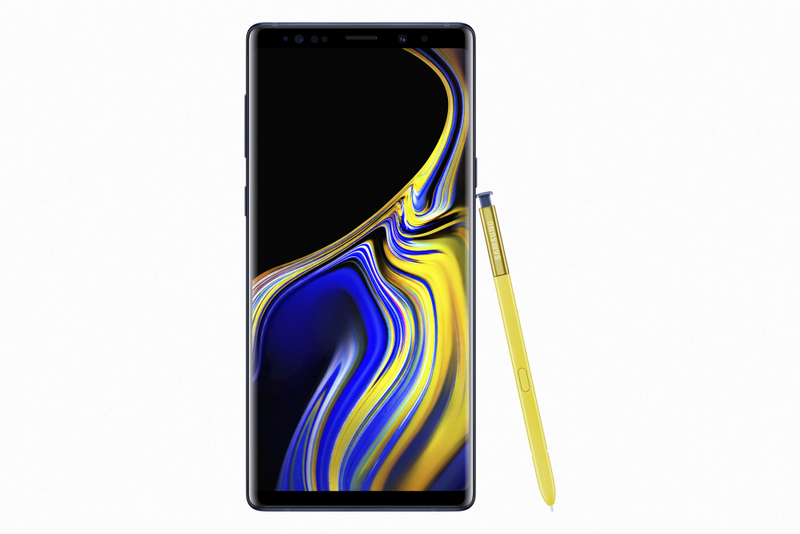 The post Samsung Galaxy Note9: The smartphone you can use as a PC appeared first on Thai Tech by Thaivisa.com. At present we have a limited number of external apps, being Twitter, YouTube, Google Plus, with Pinterest shortly becoming available and Facebook, Instagram following shortly, we also have currently Google browser, and links to extensive newsfeed options from thirteen countries and ten news channels. 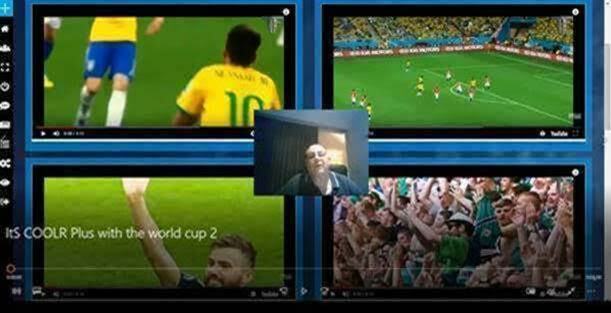 All of the above on one unique, page, one platform, which allows you to watch and view up to 4 videos/newsfeeds simultaneously – a ground breaking viewing experience with personal, business and specialist applications. Very shortly, we are adding Hoola TV (70 station UK TV cloud streamer) which we will be able to offer the expat community in Thailand and other parts of Asia and SKYPE (YES!). What with more social media, email, IM and A/V streams coming on board soon as well as live TV which will transform online viewing experience with our multiscreen option. Very excitingly, even our first beta version of iTS COOLER PLUS is computer, tablet and smartphone compatible (landscape format). iTS COOLER + is a free platform and if you would like to try it out for yourself you can join by going to https://www.itscooler.asia/plus. The post ITS COOLER + First Beta Now Live appeared first on Thai Tech by Thaivisa.com.